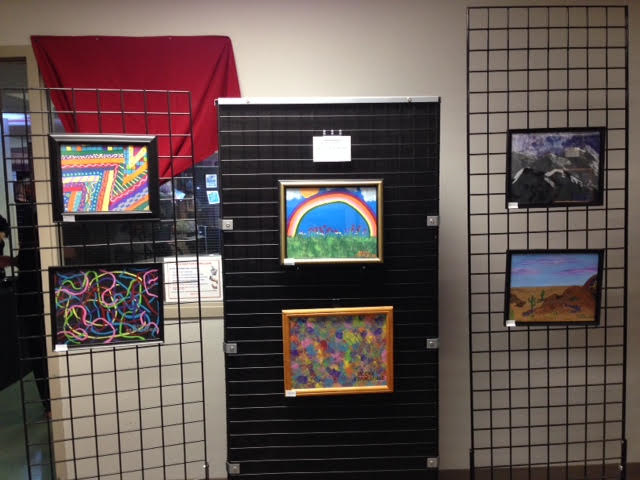 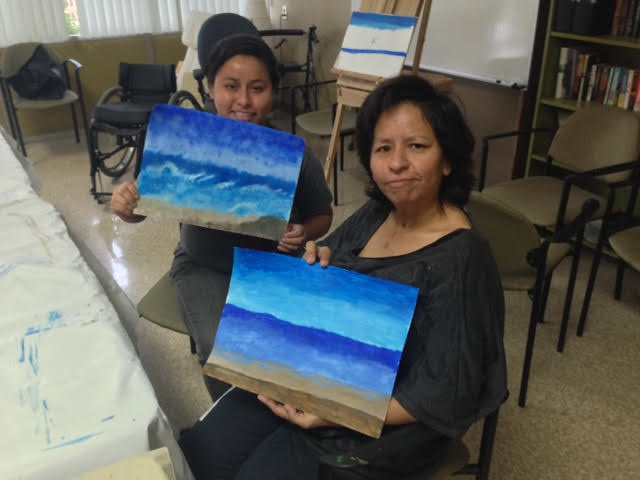 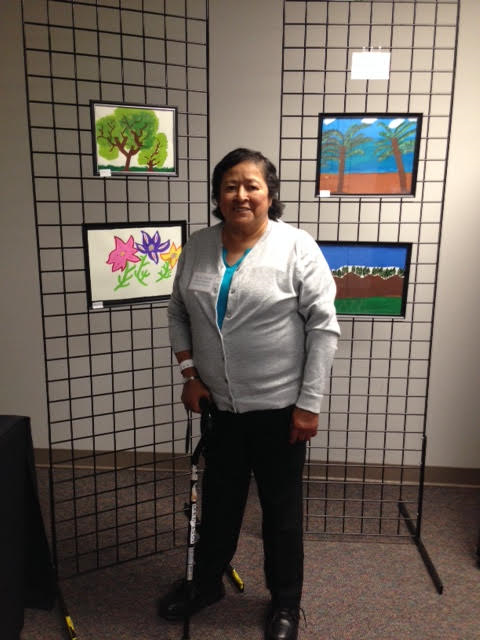 Rancho Los Amigo’s Recreation Therapy department hosts a twice-weekly art program for our outpatients. 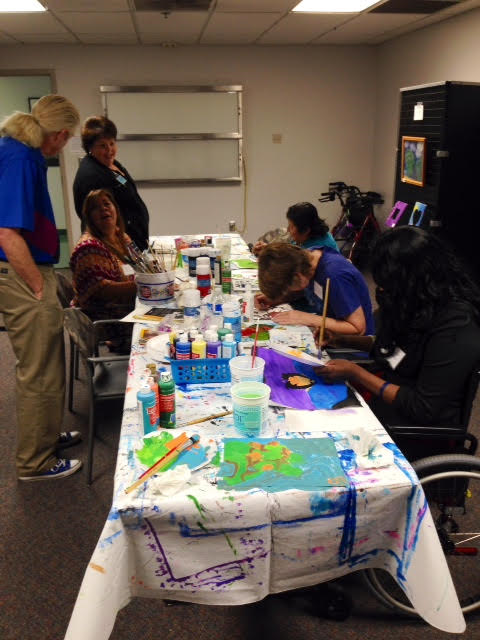 Our therapists have found that not only has the participation in an arts program provided an increase in strength, coordination, and concentration, but it has also served as a great means of self-expression and creativity; allowing our patients to escape from the routine of their daily lives in hopes of coping with life's challenges. 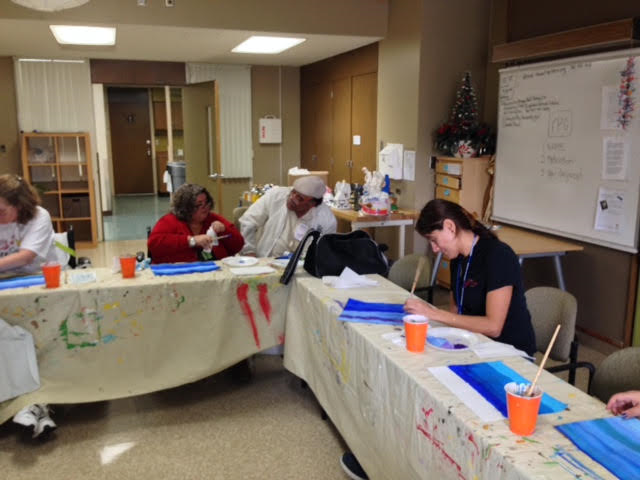 For more information regarding participation our Artists On The Rise program, please contact (562) 385-6323.